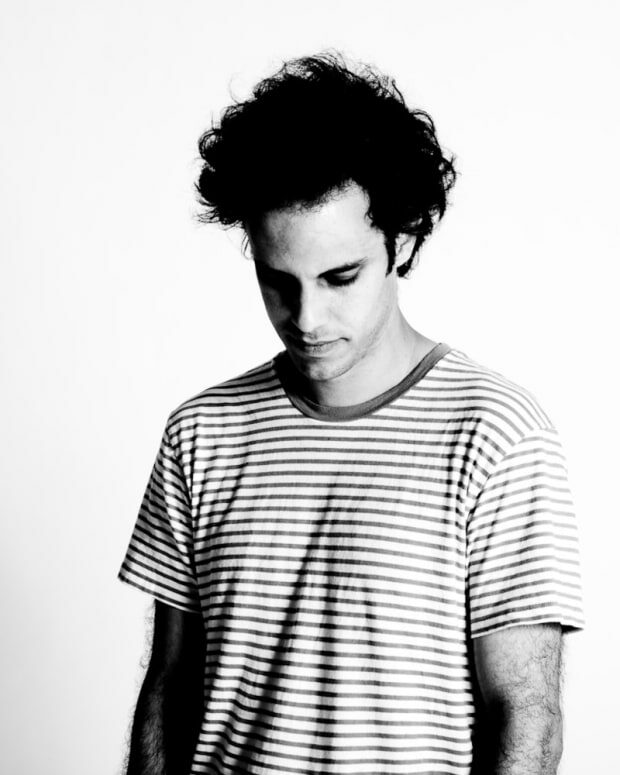 Four Tet coming in hot with another live album. 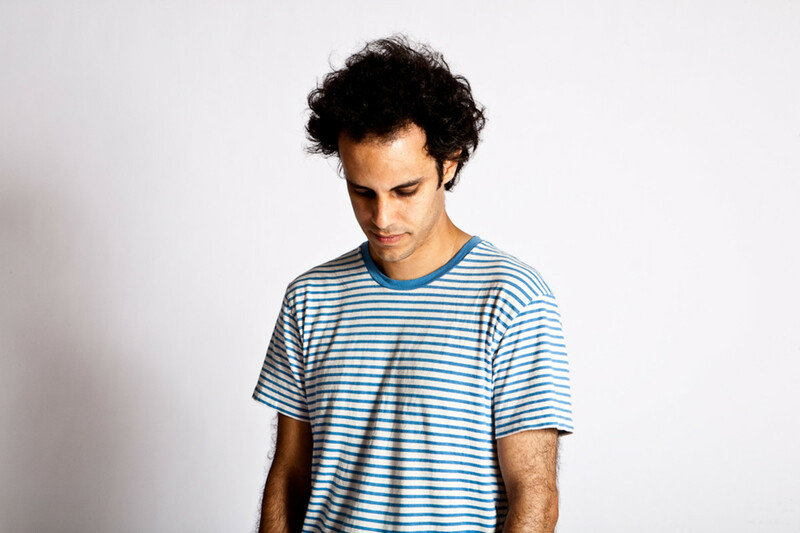 Four Tet has been on a roll lately with the release of a slew of live albums, recorded during various shows over the past 15 years. Today, he has released a new album from his show at Le Poison Rouge in New York City on February 17, 2010. The album draws on records from his 2010 album There Is Love In You, like “Love Cry.” All of the songs are drawn out in longer edits and mixes that breath new life into them. Releasing these albums is a luxury Four Tet can do because he is playing only his own music, so he doesn’t have to worry about clearing the tracks. Stream the full album on Spotify or Bandcamp.